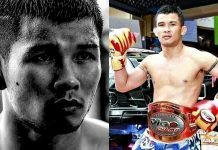 On July 18th, 2016, Muay Thai warriors Olay Sitniwat and Thanadet Tor. Pran49 (wicked name right?) went to battle before an epic conclusion that left a packed Rajadamnern Stadium in awe. Thanadet was down and completely out. He was separated from his senses in every sense of the word. The referee had to literally slap the fallen fighter back into consciousness. 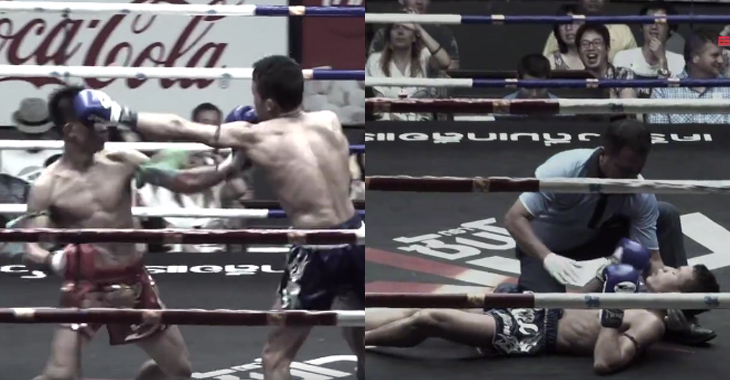 If you ever wanted to see how a real Muay Thai bout goes down, you won’t want to miss this. Evolve Vacation breaks down this incredible fight with a great analysis of what happened. The third round starts off at a fast pace with the fighters engaging in a clinch. Both of them throwing hard knees to the body. Olay attempted a few sweeps to disengage from the clinch. 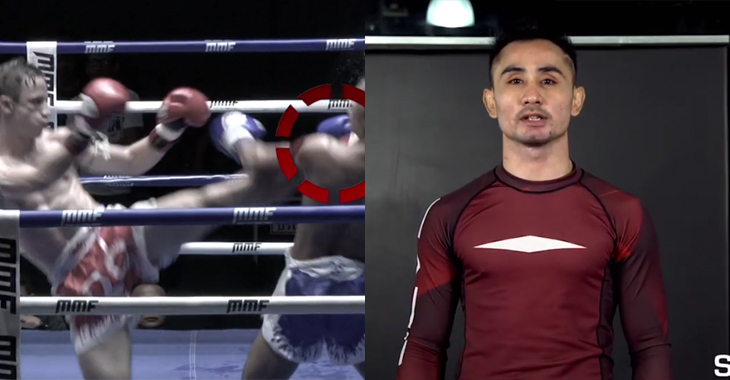 As the fighters progress, we continue to see the taller fighter Thanadet eager to engage in the clinch while Olay instead wants to land hard punching combinations. With both fighters aggressively walking forward, there is hardly any break in the action. As Olay starts to land some powerful punches, Thanadet starts to use his long guard to block his punches. This also stops Olay’s forward momentum by keeping him at a distance. After a few hard punching combinations by Olay that staggered Thanadet. The knockout sequence is started by a left hook to Thanadet’s body, which makes him lower his guard. Exposing the left side of his jaw. Olay capitalizes by coming over the top with a straight right that hits Thanadet flush and stuns him. At this point, Thanadet is basically out on his feet. And Olay sends him crashing to the canvas with a flurry of follow-up punches. Thanadet gets up in time to beat the referee’s count and walks forward to engage his opponent. 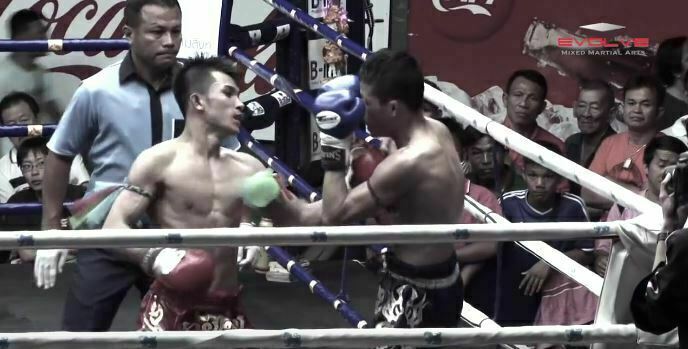 Olay patiently waits a second before unleashing another straight right hand that hits Thanadet firmly on the jaw. This time, Thanadet was not getting up. The key to this knockout was Olay’s ability to repeatedly create and capitalize on openings.